Back in 2015 I tried a “Project 365” in which I would post a picture each day. I didn’t really have a theme, per se. Some days I posted something I’d done that day, other days it was completely random. My goal was just to post a picture every day so I’d have something to look back on. Guess what? I haven’t really touched it since then. Last year, on my 44th birthday, for some reason I decided to try it again. But this time I upped the stakes and decided to post four pictures each day (hence the 4in44 tag … get it now?). A Project 365 can be a time consuming and difficult task sometimes; which is apparent when you look at some of my posts in which I clearly struggled to find things to photograph. But it is an interesting and fun thing to do and I recommend people try it sometime! At any rate, this post isn’t meant to dwell on the merits (or demerits) of a Project 365. Instead, I wanted to focus on how I did it. Hopefully you’ll see that once you’ve got everything setup, all you really need to do is take the pictures. 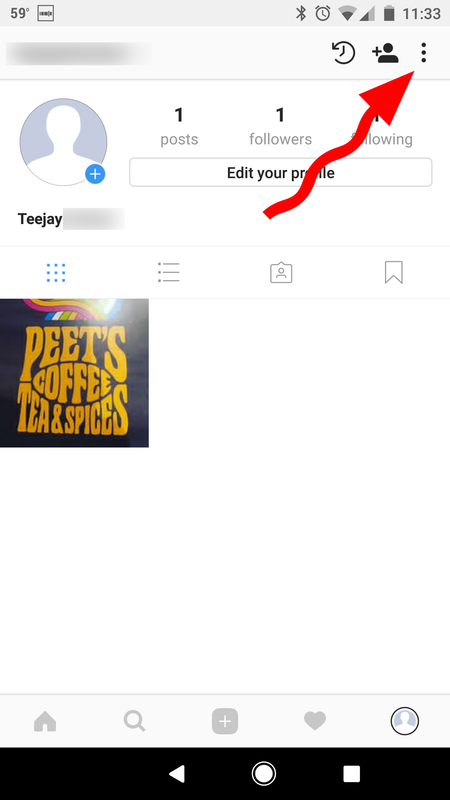 Instagram allows you to post single and multiple pictures per post. 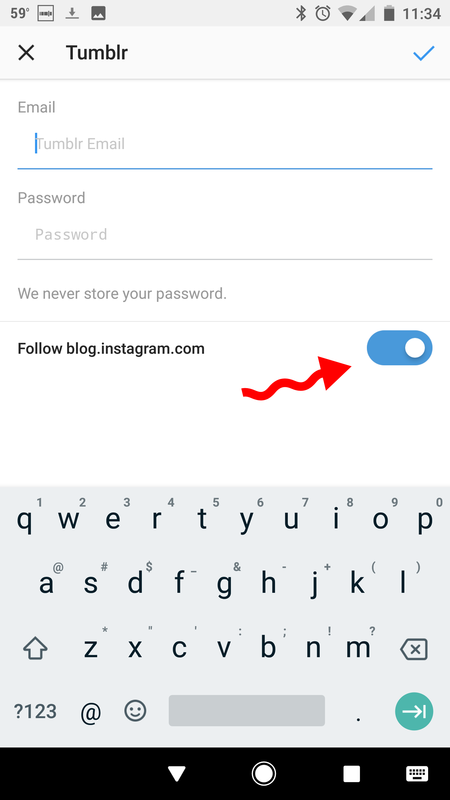 They also have several apps you can install separately which extend the Instagram functionality. I used their “Layout” app which lets you post a single picture collage with up to nine pictures in one collage. For my Project 365, I opted for four photos per day. 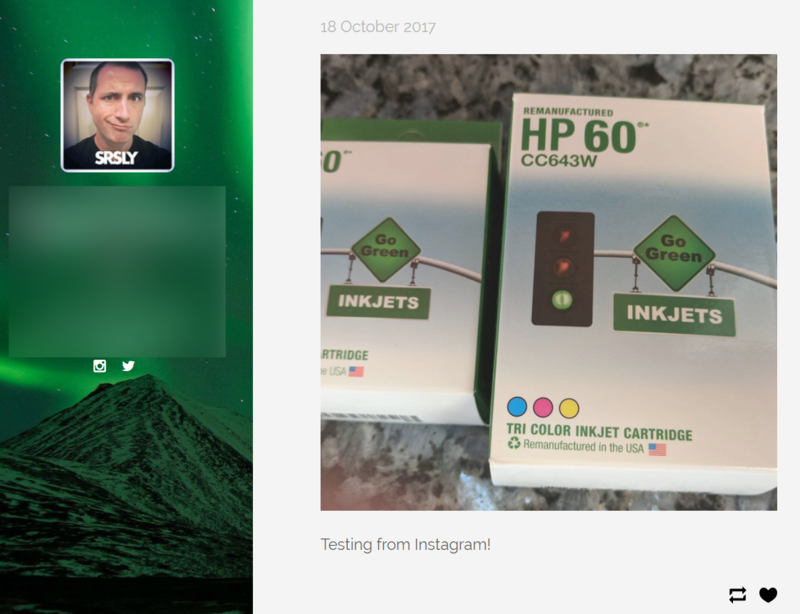 Regardless of which option you choose, I recommend you pick a tag that is unique and will allow you to easily find all your photos in the Instagram app. Plus, it’s catchy and sets your pictures apart … a little. You could certainly stop there. In fact, that’s one of the easiest ways to participate in Project 365. I took it one step further so that I would easily be able to look back at my “year”. Plus, Instagram made it super easy … just one more tap each day … to post my picture collage to my Tumblr site. 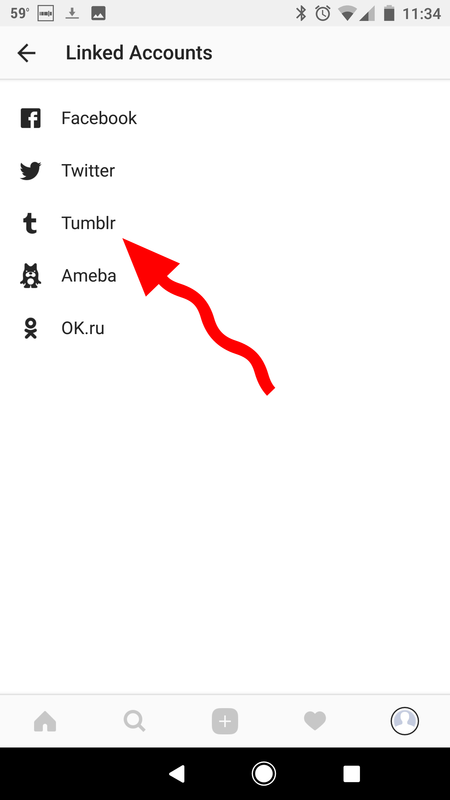 You’ll have to link your Instagram and Tumblr accounts, but let’s get you setup on Tumblr first. If you already have a Tumblr account that you use regularly, I recommend you setup a new Tumblr account specifically for this project. Instagram will only post to your main Tumblr blog. 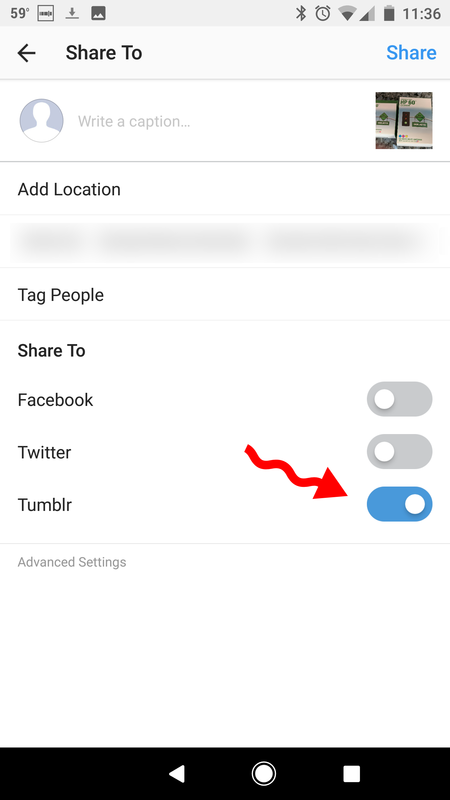 Tumblr lets you setup multiple blogs, but (as of this post) there is no way to select which Tumblr blog to which you post. So … a new account is best and easiest IF you want to keep your Project 365 separate from your main blog. 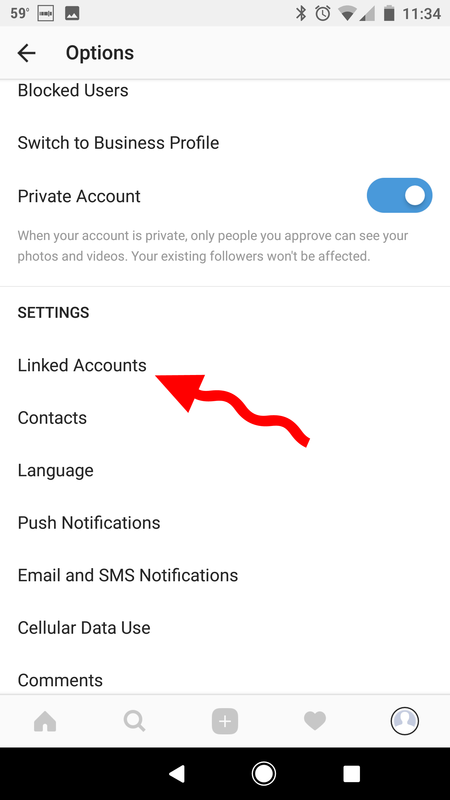 Once you’ve got your account setup, you’ll jump back to Instagram and connect your account. If you setup Tumblr with multi-factor authentication (which I ALWAYS recommend you do whenever you can), you’ll need to generate an “application password” in Tumblr. This is a one-time password that will only work to setup this connection. And then you’ll see your photo on your Tumblr blog! So, if you decide to use this route or not … I would love to see your Project 365. Please share your links below! Also, if you care, here’s the full 4in44 archive of photos from my 44th year on this planet.